We all love to spend time with our friends and we all are in search of restaurants and place where we can spend our precious time with friends and loved ones. 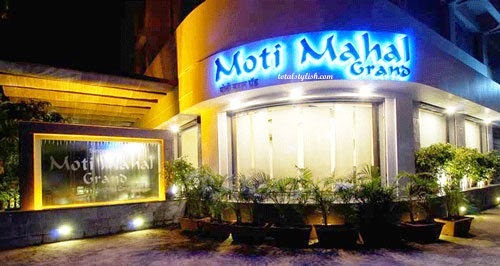 At upcoming area of Navi Mumbai you can find Multi cuisine restaurant - Moti Mahal Grand which will make your evening memorable. The man behind this restaurant is Lala Kundan Lal Gujral and is registered by the name of Thapar Restaurants Inc.
Moti Mahal Grand is located at the heart of Navi Mumbai – CBD Belapur. They offer Mughlai cuisine and Indian cuisine, even they have linked restaurant known as The Great Wall and Italian Terrazzo which offers Chinese and Italian cuisine. After a long time almost a year, when I went to Mumbai with my hubby Swapnil. I met my school friends and spent one evening with them here. We ordered paneer tikka, paneer akhaari, raita and tandoori roti. Food was delicious. When it comes to ambience they score 9 on 10. You will feel classy along with desi touch. 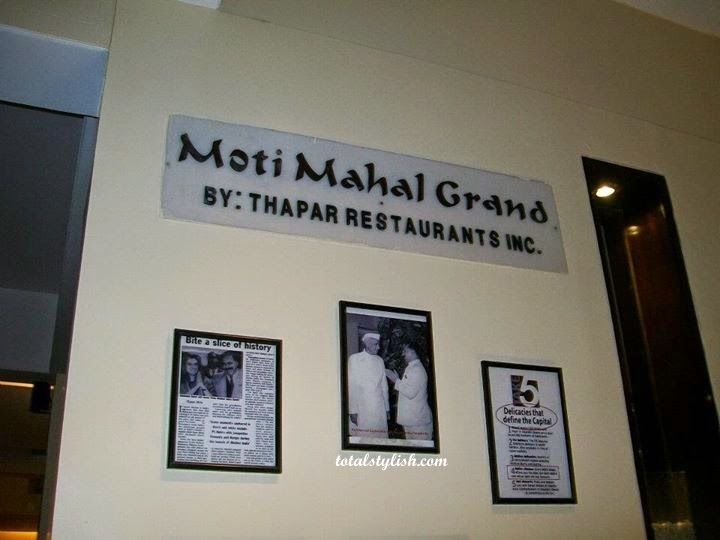 When I entered the restaurant there was a lobby where you can sit and can have a look at awards, photos of Moti Mahal Grand. When you step in to the main dining area you can have a look at open kitchen where you can see chef preparing your food and tandoor section. We were 5 people so we selected table for 5 people. 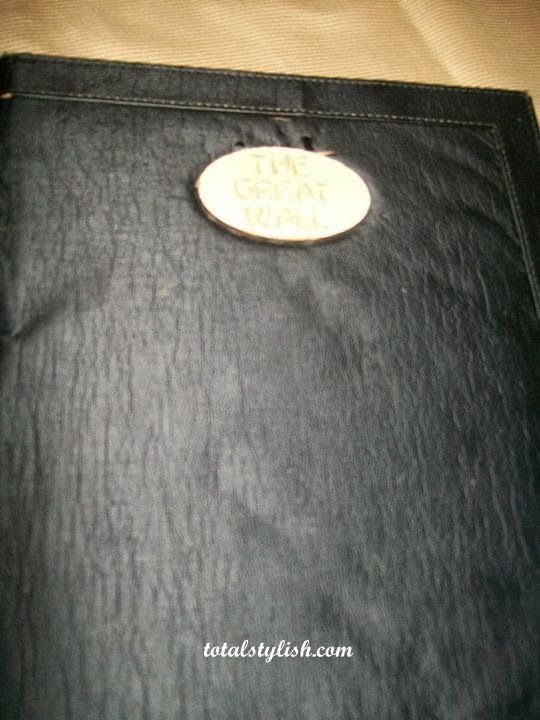 Stewards were nicely dressed according to the theme of the restaurant. I and my friends enjoyed our evening. Truly it was a memorable time. Friends its ideal place for you guys to spend quality time with your family and friends and make your memorable memories.